It's that time of the year when there are many literary prize long and short lists being announced, such as the Man Booker and the Bailey's Prize for Women's Fiction in the UK. 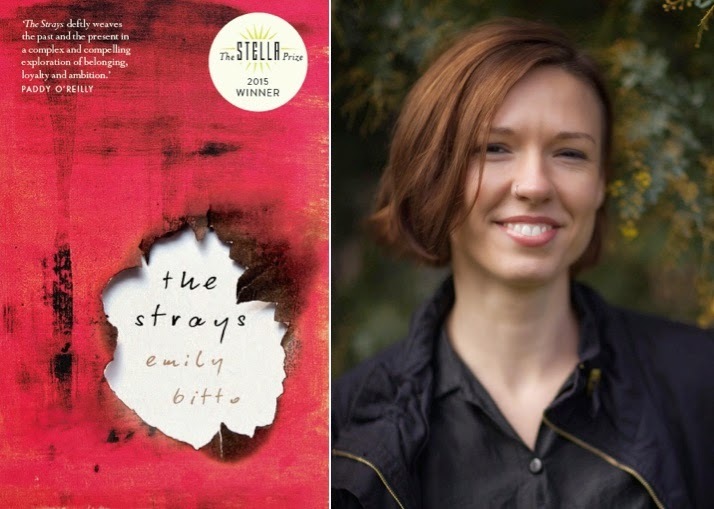 In Australia, The Stella Prize for Women's Writing has just been announced and we're very excited that it was awarded to a debut novel by young Melbourne writer, Emily Bitto, for her book The Strays. This book was one of the store's favourites last year and we were very fortunate to host Emily in the store to talk about the book.